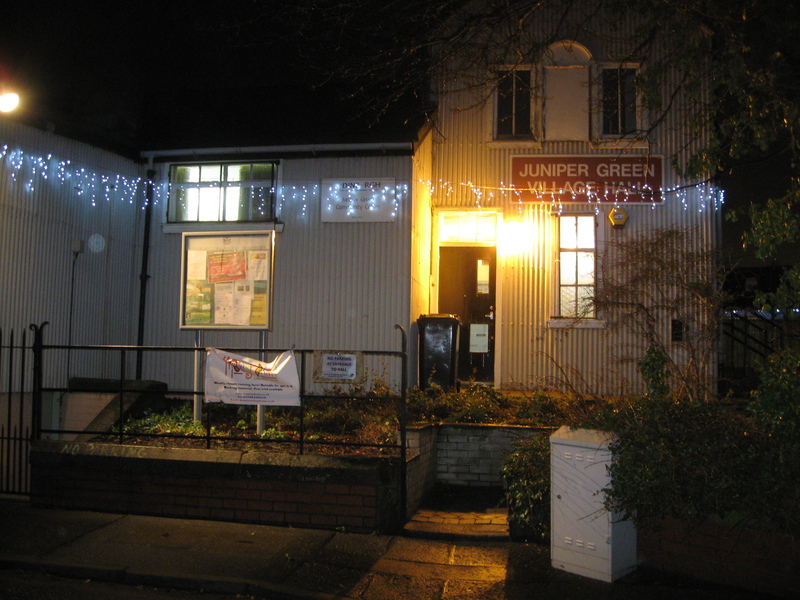 Juniper Green Village Hall, a charity registered in Scotland no.SC030306, is a community centre owned by the City of Edinburgh Council. 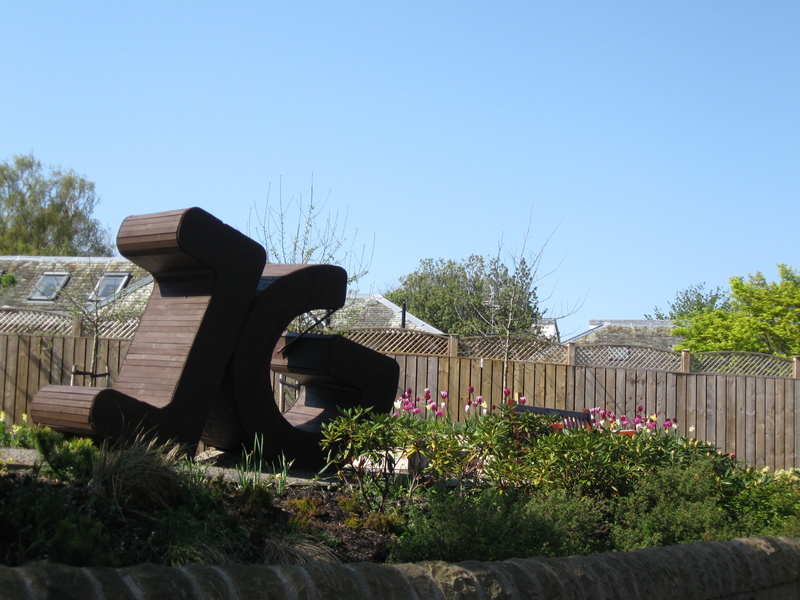 It is located on Juniper Park Road, Edinburgh and includes an outdoor grassed area on the west side of the building with a sandpit and child’s swing. 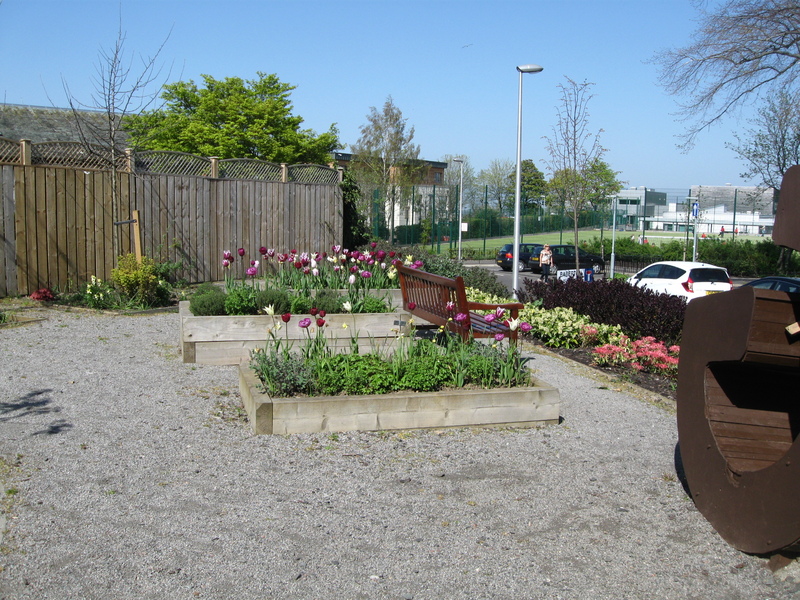 After the former Janitor’s house to the east of the hall was demolished some years ago, we converted this land into a community garden. 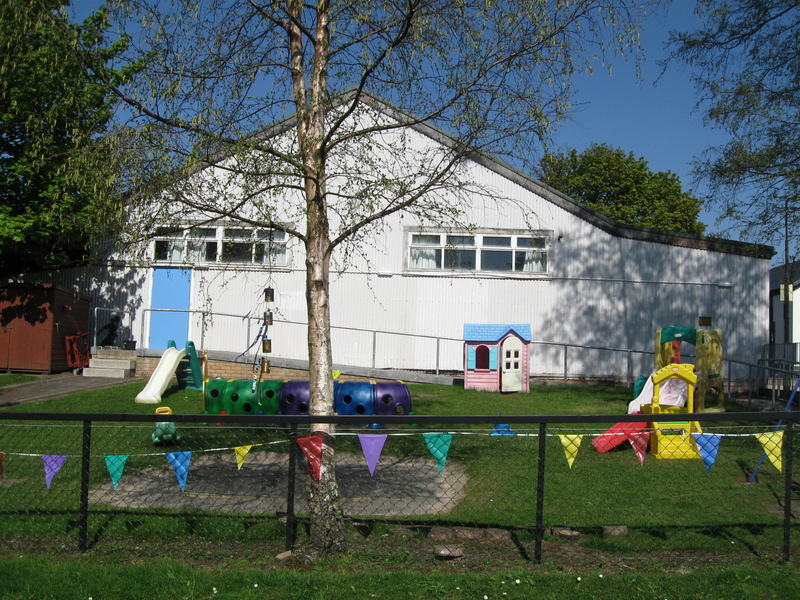 Youth Club summer term dates will be posted on our What’s On page shortly. 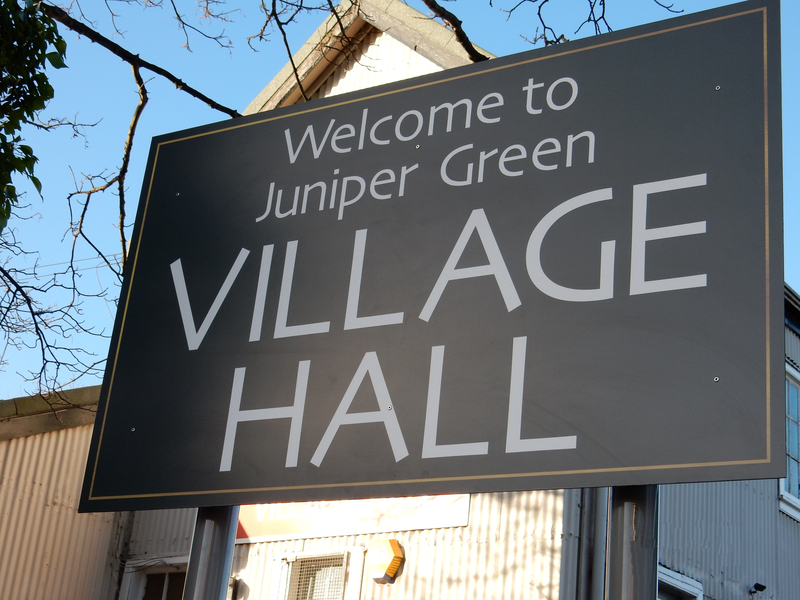 Watch this space for announcements of future community events in the Hall. Vacancies occasionally arise in our weekly timetable. Please contact us if you are looking for premises for a regular or occasional booking, or if you need somewhere to hold a party or other special one-off event.